WordUp Pompey! 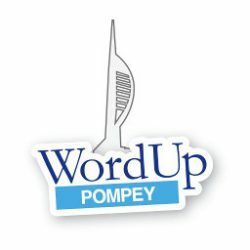 may be back in 2016 - WordUp Pompey! OK, so we didn’t make it back in 2015 but we’re still thinking about reforming for 2016.
please register your interest using the contact form.